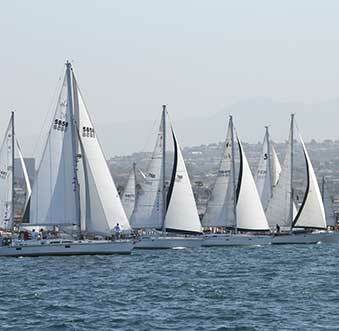 Visitors to Newport Beach are never at a loss for sights to see and activities to enjoy because this coastal town is filled with an abundance of experiences that are available for all age groups. 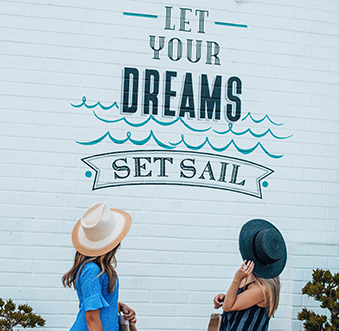 Whilst Newport Beach is known for its oceanfront opulent mansions, harbors lined with yachts and overall high-end living, there are some really special experiences and activities where you can simply embrace nature, marine life and really connect with yourself. 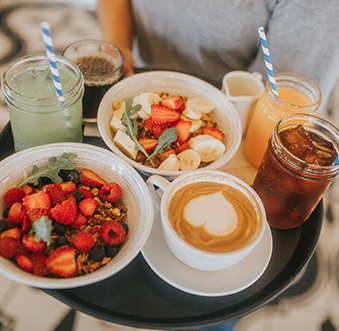 As holidays are about detoxing, reenergizing and creating greater health and happiness, it’s important that you consider enjoying some of the really special things that Newport Beach has to offer. Here’s our top five. 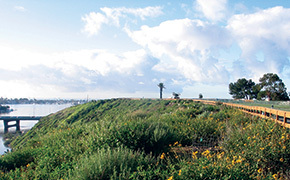 Newport Beach is a perfect destination to be up-close-and-personal with a diverse range of animals in their habitat. 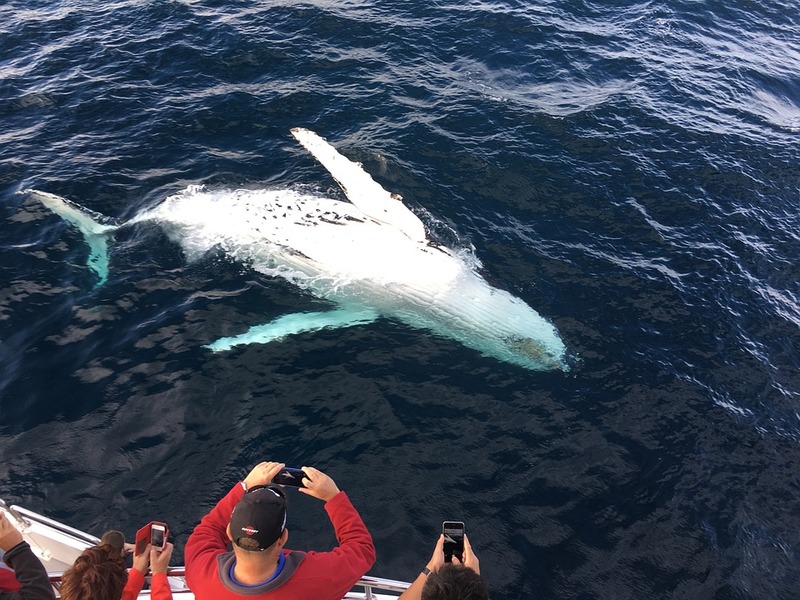 Watch grey whales, blue whales, finback whales, humpbacks, seals and several species of dolphins in this marine-life paradise. 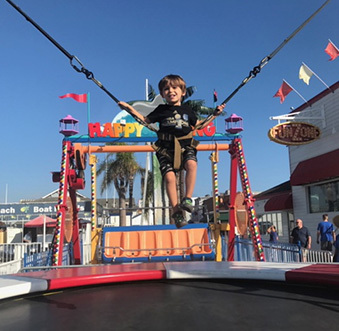 There are a number of companies such as Newport Landing Whale Watching and Davey’s Locker that offer memorable experiences. Take a more intimate tour with Newport Coastal Adventure and get up close to marine-life. Their boats have an “open front” design, allowing for maximized viewing opportunities of animals below and around the boat! You will definitely have a whale of a time seeing the marine-life; it truly is an unbeatable thrill. 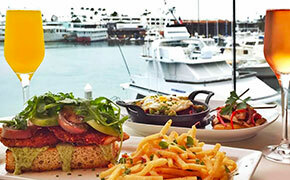 With 11 public docks and several private docks owned by restaurants, a dock and dine experience in Newport Beach is a way to embrace local culture and build up an appetite. 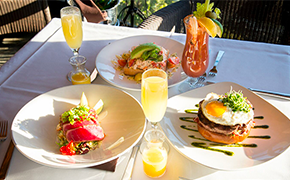 Be adventurous and cruise through the ocean, enjoy the cloudless blue skies and the beaming sun rays and then find your way to one of the many shoreline restaurants and do as the locals do, dock and dine. 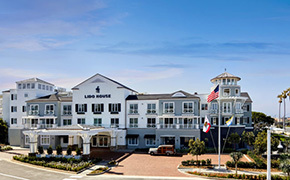 Popular restaurants where you can dock and dine are Bluewater Grill, The Cannery, Pizza Nova, Lido Bottle Works, and The Dock. 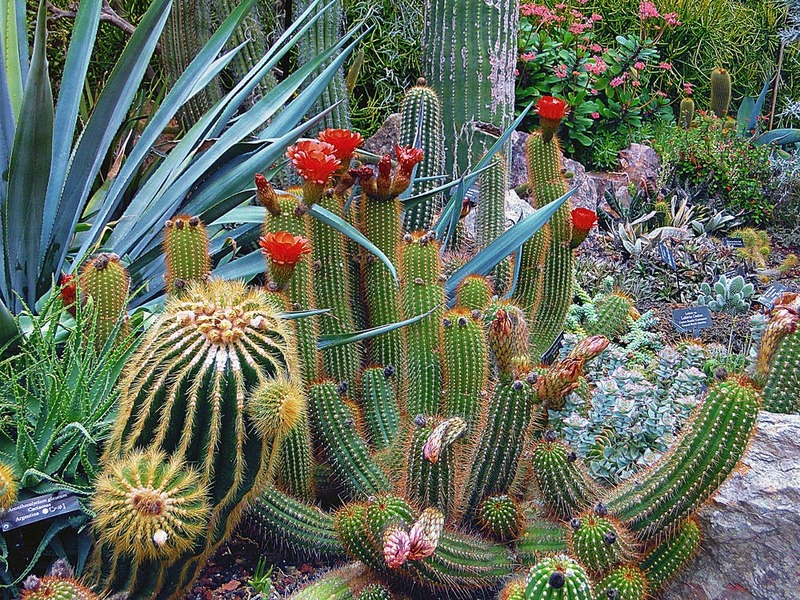 Sherman Library & Gardens consists of a research library on the history of the Pacific Southwest and a botanical garden, which is basically a museum of living plants. Enjoy the tranquillity and peace of this horticultural retreat and enjoy connecting with nature. Want to find your zen among a floral oasis, check out the ongoing meditation and yoga classes. There are also other classes available that encourage exploration of growing plants and vegetables as well as refining your painting skills. And, if you fancy, enjoy afternoon tea in the beautiful on-site restaurant, Café Jardin. 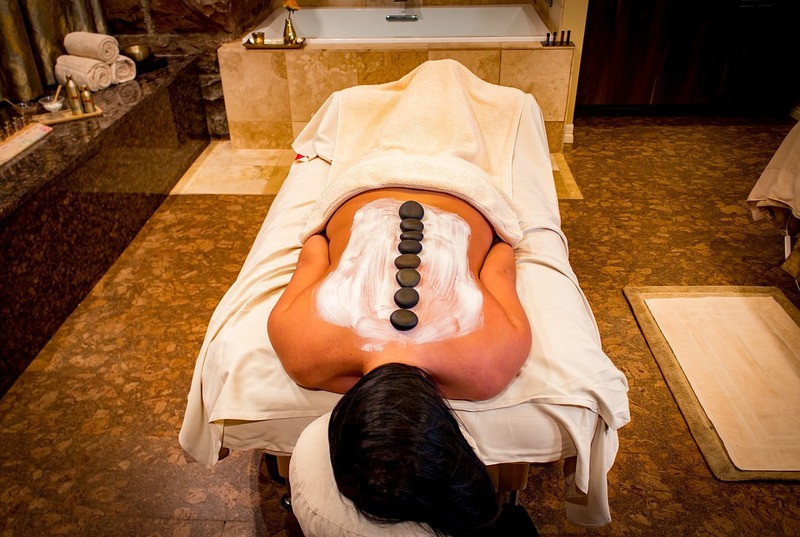 Bring some magic to your trip by visiting one of the many spas in Newport Beach. Whether you are seeking a full-day package or a one-off treatment, a spa experience is a treat for the mind, body, and soul. 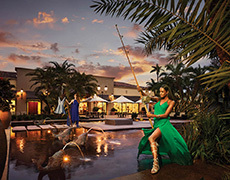 Check in to Spa Gregorie’s, Pure Blu Spa at Newport Beach Marriott Hotel & Spa, or the spas at Balboa Bay Resort and Fashion Island Hotel and you’ll be in vacation relaxation mode in no time! 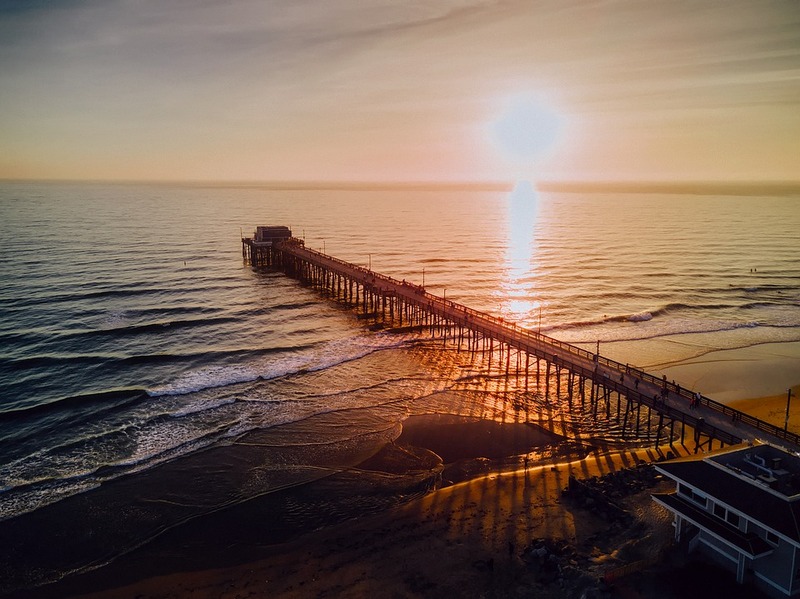 Sunset in Newport Beach is not to be missed and there are a myriad of places to bring your perfectly enchanting Newport Beach day to a close. Consider catching the final rays from the gorgeous sandy beaches of Balboa Peninsula and Newport Coast (if you’re not ready to retire the day, rent a bonfire pit and extend the fun a few more hours by roasting s’mores down in the Crystal Cove Historic District). There are also two phenomenal piers to take in the setting sun over the water, Newport Pier and Balboa Pier. 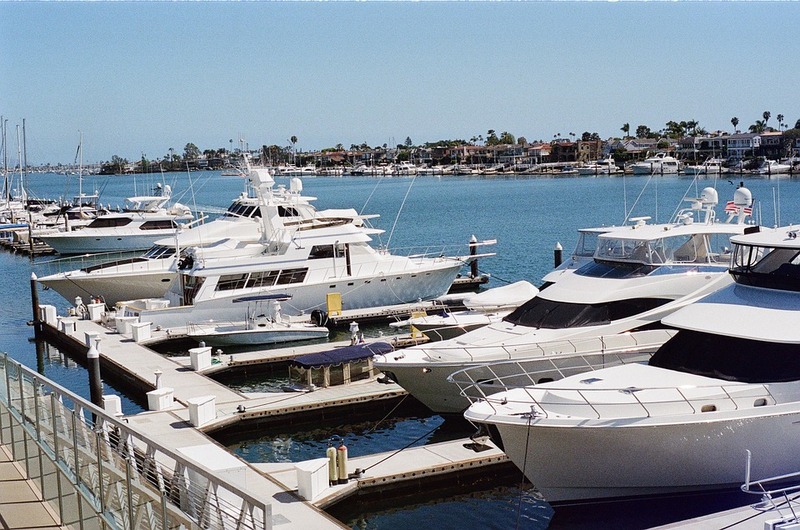 If you want a really special place to watch the sunset, consider renting a Duffy boat or travel off the beaten path to Inspiration Point in Corona del Mar. Whatever way you chose to spend the last few moments of a memorable day, the best part is knowing you get to do it all over again the following day. Written by Trip101, an online resource for destination guides, accommodation reviews, and hotels and vacation rentals.